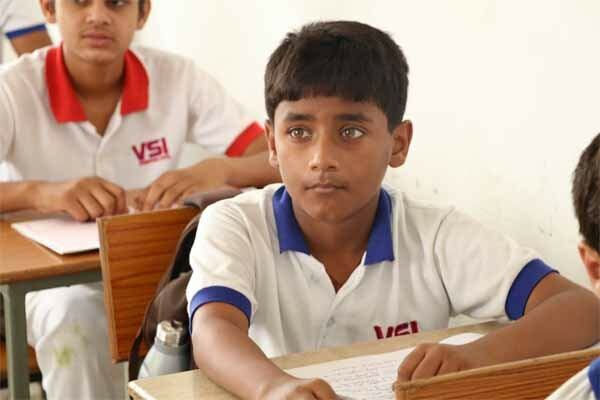 The senior secondary include grades from 9th to 12th.At VSI International school we specialize in bringing out the best students aged 3-18. We educate them to their full potential and thus giving them education, confidence, and opportunities. VSI International senior secondary school is one of the academically recommended school in Jaipur. This is just one aspect of what we offer. Our pastoral care is overwhelming. Our efforts are committed to developing person as a whole. We are proud of our local reputation for excellence in both academic and non-academic in Jaipur. 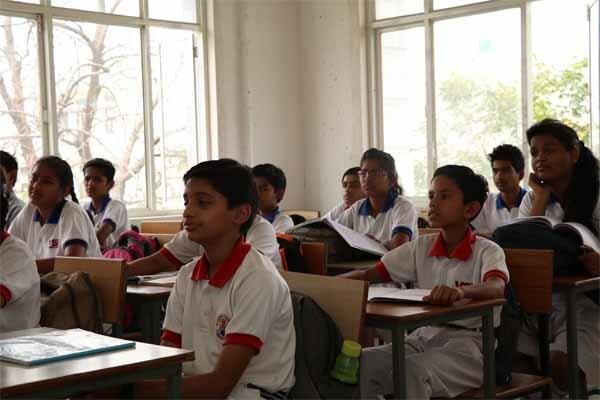 Secondary classes involve 9th and 10th standard. Students from junior wing move to senior wing in 9th grade. The senior classes have laboratories, library, smart class, computer lab, all set around award-winning school in Jaipur. that’s why we are awarded as the emerging school of the year this year. At the secondary school, Students learn an increasing variety of subjects, including all three science subject, computer, social studies etc. Students enter into senior secondary class after 10th grade, along with some new students from other schools. Students admission depends on their matric results and success in the entrance exam. Senior secondary education at VIS International is an excellent place to study. not only does it allow students to study their selective subjects with individual attention from expert teachers, it fully prepares students for life beyond school so that they have all the necessary skills. Subjects for Senior Secondary students. The school curriculum involves different events happens at regular interval during an academic year. The events such as dancing, singing, debate, sports, writing, quizzes are organized for complete exposure and development of our senior students. Arrange a visit to come and see for yourself the Senior Wing in action.